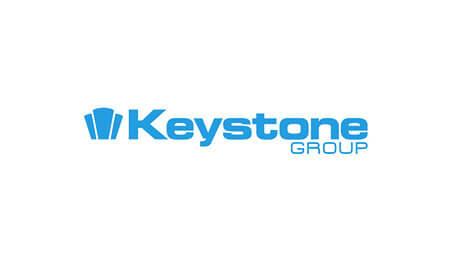 The Keystone Group is the UK’s largest Steel Lintel manufacturer and Europe’s fastest growing Roof Window manufacturer. With a strong focus on innovation the company has grown to its present position in the marketplace by establishing a reputation for reliable supply of quality specialist products. 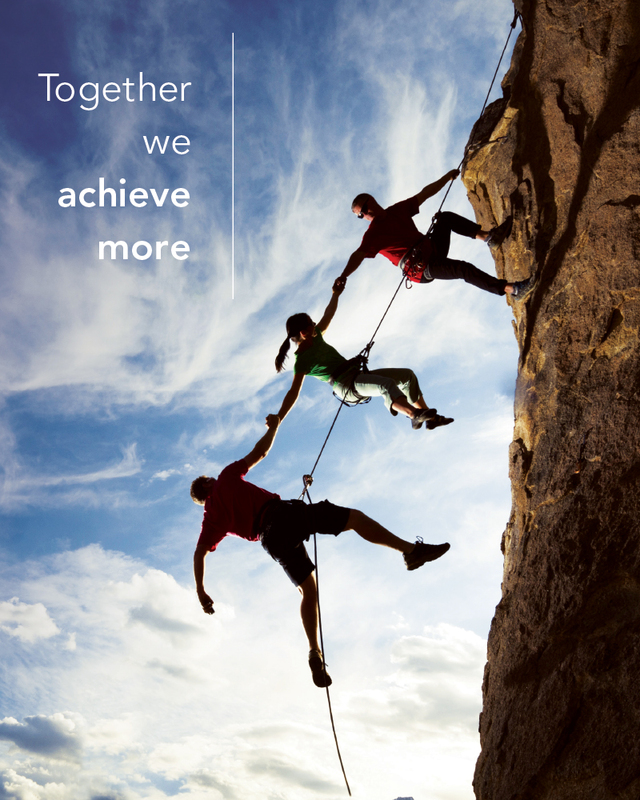 The short history of The Keystone Group has been one of relentless expansion and continuous innovation whilst redefining the meaning of service in the construction industry. Production facilities in South Derbyshire, Cwmbran, Cookstown and Poland provide an efficient, flexible and ergonomic working environment, which is part of the culture of quality and service at Keystone. With such a clear focus on service and support for customers and a strong focus on research and development, Keystone are continuously growing and developing their extensive product offering. The Keystone Group now consists of Keystone Lintels, IG Lintels, Keylite Roof Windows, IG Elements, IG Masonry Support Systems and Smartroof.